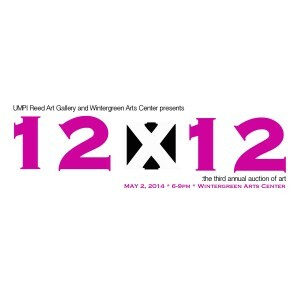 Another May is fast approaching and the University of Maine at Presque Isle and Wintergreen Arts Center are making their final preparations for the Third Annual 12×12 Art Auction. The auction will feature original works from approximately 50 artists from Aroostook County, the nation, and Canada. 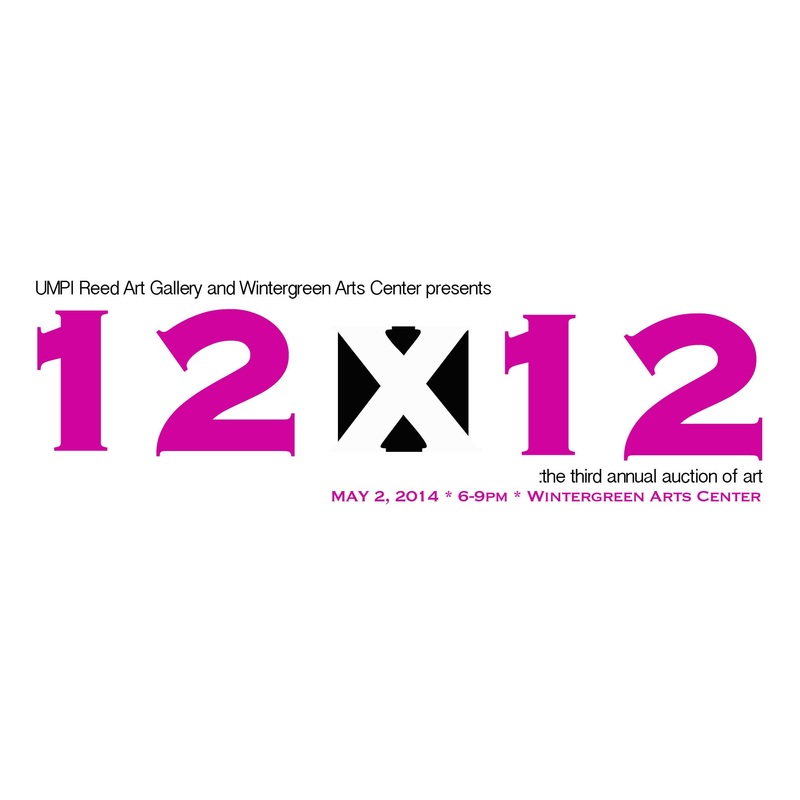 12×12—a fundraiser that will help officials support arts programming in the downtown—will be held Friday, May 2, from 6-9 p.m. at the Wintergreen Arts Center during the May 2014 First Friday Art Walk. The community is invited to attend this free event. Light refreshments will be served. The signature event supplies participating artists with 12-inch by 12-inch canvases to fill in any way they choose. Organizers have invited a wide range of artists to take part. Some are new to the event while some have been involved since the very beginning. Painters, photographers, mixed media artists, ceramicists, and fibers artists will be represented this year. Artists have from late March to the end of April to complete their pieces. The canvases will be placed on display in the Barresi Financial Gallery at WGAC after April 27. Prospective bidders are encouraged to visit before the auction reception to view the works. Each canvas will hold a reserve bid of $65. Bidding will end promptly at 8:30 p.m. and winning bids will be announced at 8:45 p.m. Cash, check, and credit cards will be accepted. For past auction patrons, this event will be similar to recent years; however, there is one big change. Bidders will have a “Buy It Now” option, similar to the ebay business model. Artists will set the market value for the canvas and bidders will be able to purchase the canvas outright, eliminating bidding on the work. Of course, if bidding exceeds market value, the bidder pays the auction price. Co-organizers Rowena Forbes, WGAC Executive Director, and Heather Sincavage, UMPI Assistant Professor of Fine Art and Reed Fine Art Gallery Director, are delighted with the growing event. For more information about the 12×12 Art Auction, contact Forbes at wintergreenarts@gmail.com or 762-3576, or contact Sincavage at heather.sincavage@maine.edu or 768-9442.